2015+ Mustang angle kit developed by JTP. 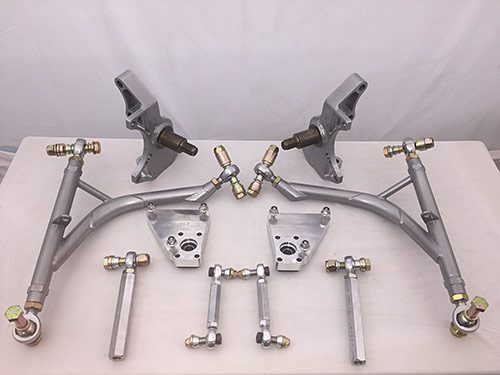 This kit utilizes the factory electric steering rack and inner tie rods. It replaces the dual lower control arm, knuckle and top hat with a single LCA, fabricated knuckle and machined top hat. 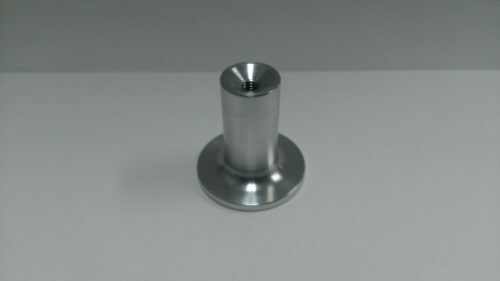 Depending on you coilover you may need a bushing/nut to adapt to this top hat. All parts are made here in the USA and we utilize top quality rod ends and hardware in our kits. This kit will net around 74 degrees of steering angle when using an 18x9 +5 offset wheel. We have not tested other wheel/offset combinations so we can not advise anything other than this size/offset. Dual caliper brackets (Right and Left) for drifting or staging brake for drag racing. 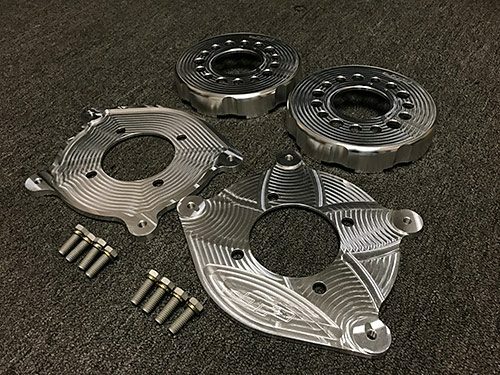 Machined aluminum dual caliper bracket for 2005-2014 Mustang GT 8.8" rear axle. 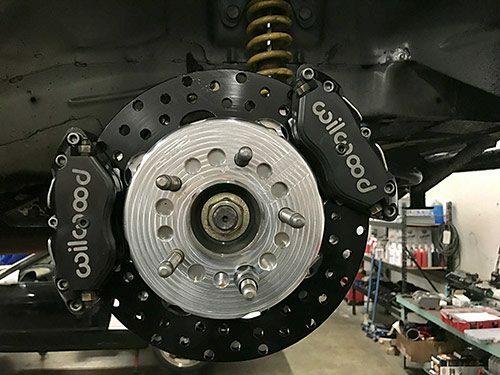 Utilizes a second factory rear caliper mounted in the reverse location (factory left caliper will mount on the right side and vice versa) Also retains the factory abs sensor and mounting bolt. Kit comes with additional hardware to mount the second calipers but you will need to source the additional calipers. 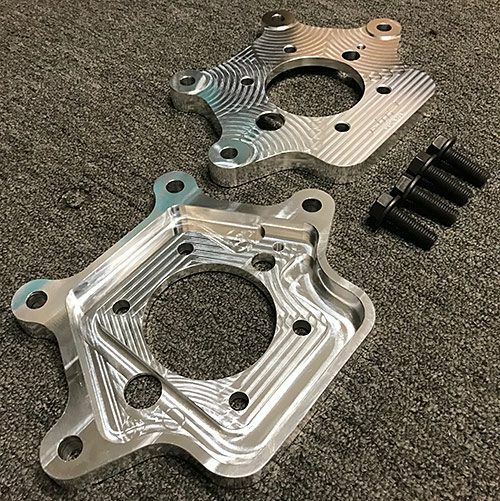 Machined aluminum handbrake kit, utilizing a .75" bore wilwood master cylinder and bracket. 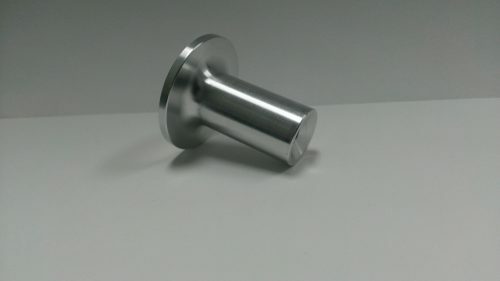 Our Hot Line drift knob is made here in San Dimas, CA with 6061 aluminum. It will fit both FC (86-91) and FD (95+) generation Mazda Rx7's, Mazda Miata's and AE86 Toyota Corolla's . 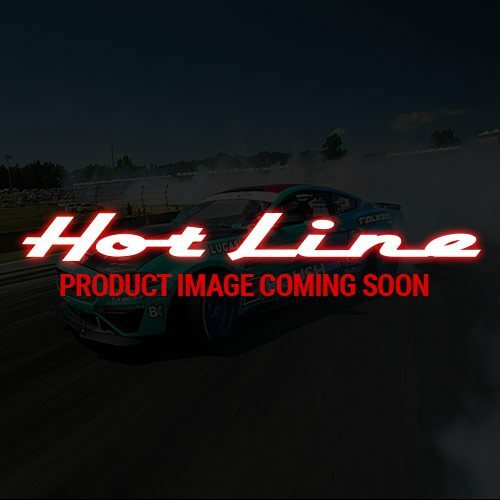 This is the same drift knob JTP uses on his Rx7! 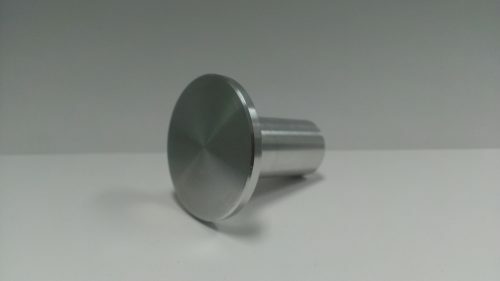 Our Hot Line FRS/BRZ drift knob is made here in San Dimas, CA with 6061 aluminum. It will fit both FRS and BRZ.